South Dakota Governor Dennis Daugaard says the legislature may need to overturn an injunction on collecting sales tax from online retailers following a recent US Supreme Court decision. That automatic ban written into the state law is why the governor says a special session could be needed. In June, the US Supreme Court overturned a ruling from South Dakota, which found that mandating out-of-state vendors collect sales tax from online purchases was unconstitutional. The House Transportation Committee has approved two bills to allow new Native American design options on license plates. Senate Bill 73 provides a special plate for Native American veterans. Supporters say this allows Native Americans to denote their tribe and their military service. Senate Bill 118 allows for special plates to have the depiction of the new Dignity statue.The House Transportation Committee also passed a motorcycle license plate policy revision. The bill offers motorcyclists a choice of how they display their license plates. South Dakota is in a strong financial position going into the new year. That’s the summary of the state’s annual end of the year financial report. 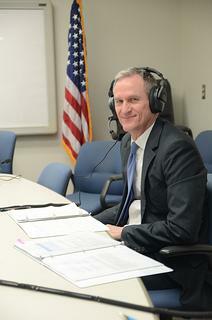 Governor Dennis Daugaard joins Dakota Midday to discuss the closing of fiscal year 16. The governor also talks about the state's outlook on Medicaid expansion and improvements at the Human Services Center in Yankton. The conversation closes with the return of the 155th Engineer Company from Kuwait and the work South Dakotans are completing in the Middle East. The Dakota Political Junkies are a rotating panel of the most experienced and insightful political reporters and editors in the state. Seth Tupper looks at the town of Cottonwood (population: 12) as it survives a dissolution vote. 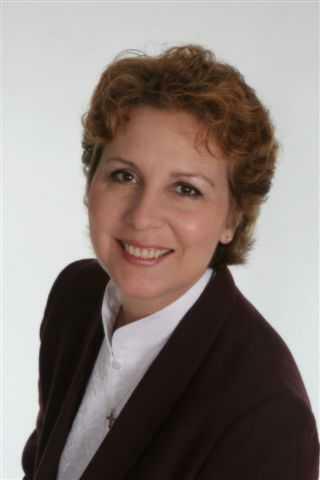 Governor Dennis Daugaard has appointed a new Secretary of Agriculture. The new hire has experience in government . . . and on the farm. Mike Jaspers grew up in South Dakota and operates farms on the eastern side of the state. He served in the state legislature for 8 years and was the state director for the USDA’s Rural Development. Jaspers says receiving the position is an honor and he wants to push forward to help producers. Officials with the U.S. Department of Energy want to know if some types of nuclear waste can be stored deep underground. First they have to find out if it’s possible to drill the right kind of hole. 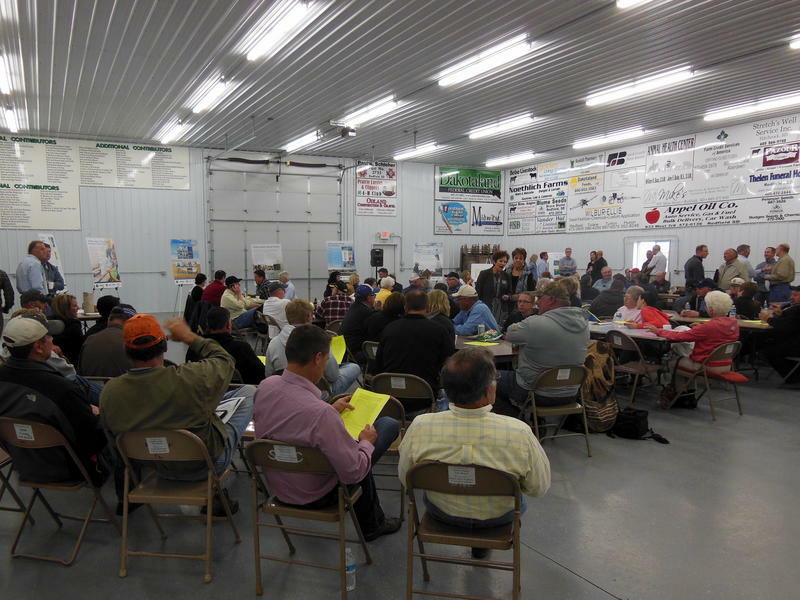 Researchers want conduct the experiment in Spink County. But not everyone is happy with the idea. Governor Dennis Daugaard is waiting to hear from the South Dakota Supreme Court before deciding how to act on two bills passed by the legislature. Medicaid expansion is one of the major topics at the State Capitol this legislative session. Lawmakers are still waiting to hear details from the federal government before moving forward. There are 85 Republicans and 20 Democrats in the South Dakota Legislature. Although one party has a clear majority, leaders say with issues like Medicaid expansion and tax increases, both sides need to work together to accomplish goals. Gov. 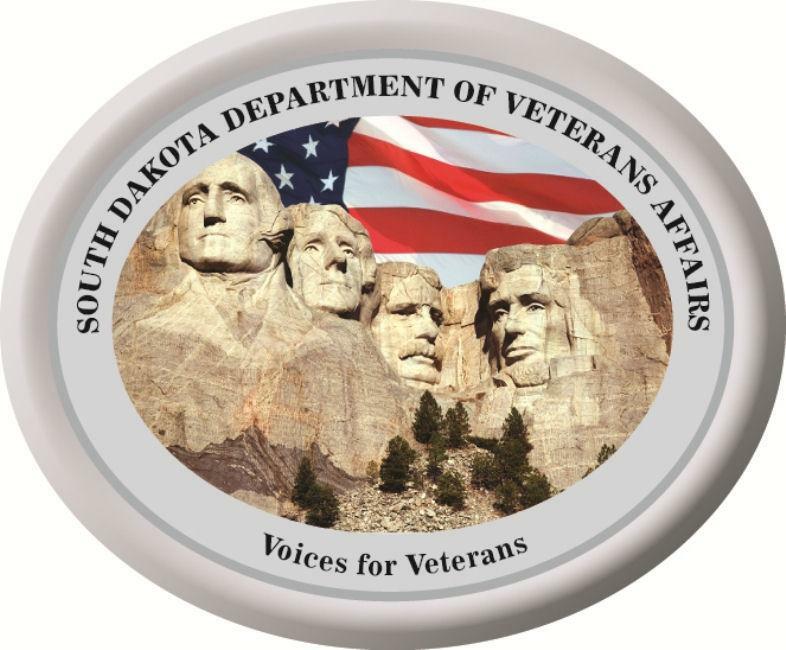 Dennis Daugaard has signed an Executive Proclamation proclaiming Sunday, Sept. 28, 2014, as “Gold Star Mother’s and Family’s Day” in South Dakota. In his proclamation, the Governor encourages South Dakotans to become aware of the South Dakota’s Gold Star Mothers and their efforts to continue to honor our sons and daughters who paid the ultimate sacrifice for all our freedoms. There won’t be any bills to consider when the State Legislature returns for Veto Day on Monday. 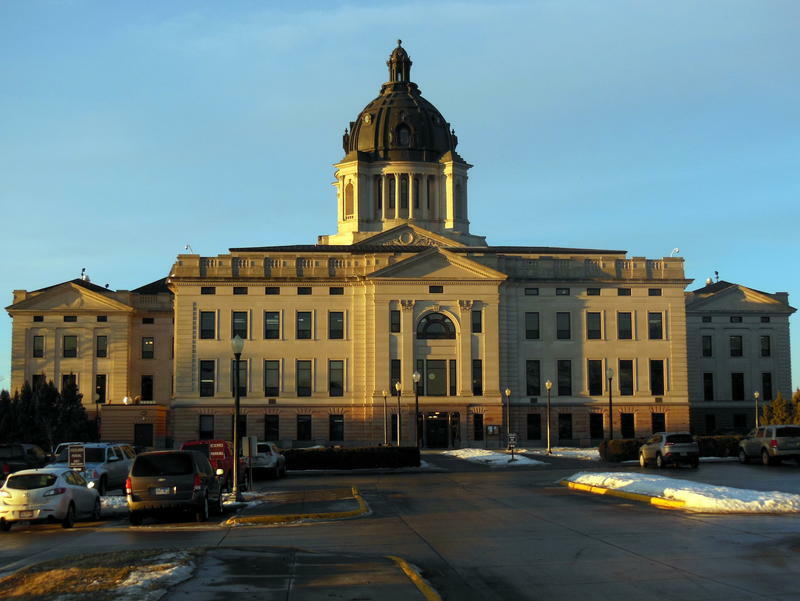 Governor Dennis Daugaard announced Thursday he’s signing the rest of bills passed this session. The Governor vetoed only one bill that would’ve increased a hotel tax in Deadwood, but lawmakers took action on it during the main session. Tony Venhuizen with the Governor’s Office says there was consensus on the big issues. A statewide texting and driving ban is on its way to Governor Dennis Daugaard after a conference committee and both chambers passed the measure on Thursday. Lawmakers didn’t all agree on the terms of the bill, but still felt it was important to enforce some kind of texting while driving ban. It’s unlikely the federal government is going to grant South Dakota’s request to only partly expand Medicaid under the Affordable Care Act. 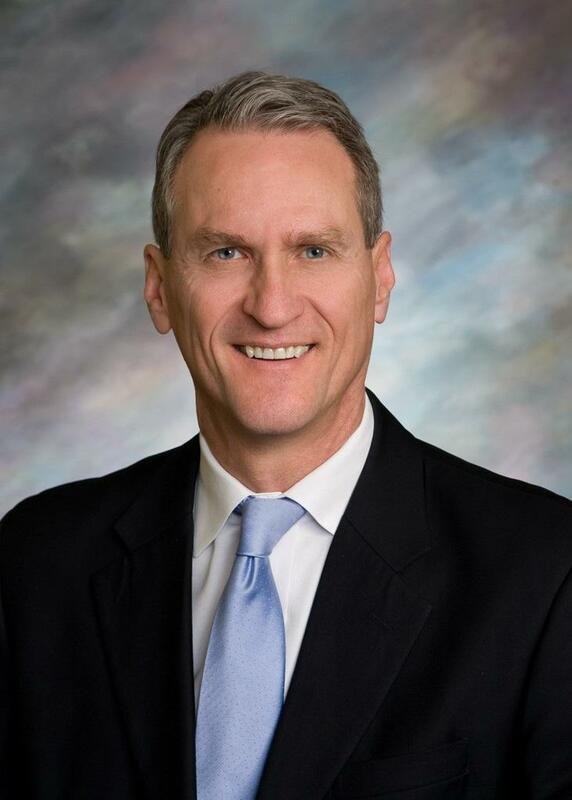 In January Governor Dennis Daugaard asked for flexibility to expand up to 100 percent of the poverty level, instead of to 138 percent. Tony Venhuizen with the Governor’s Office says the federal government hasn't officially denied the request. He says South Dakota leaders spoke with some officials in the federal Department of Health who indicated the Secretary won’t approve the proposal. The price of propane in South Dakota is well above the national average. Governor Dennis Daugaard says at the beginning of January, a gallon of propane cost $2. Now it’s up to $4. Daugaard says he’s concerned about South Dakotans who are on low-income energy assistance not being able to heat their homes in the extreme cold. He says he’s authorizing the state to use funds set aside for the low-income energy assistance to help families in the program who are running low on propane. During last week's 2014 Governor's Conference on Tourism, Governor Dennis Daugaard announced that tourism numbers continued to increase throughout the state in 2013. Tourism spending in the state rose by an estimated $30 million compared to 2012, a 2.8 percent increase. According to Governor Daugaard, the direct impact on the state's economy is nearly $2 billion. The rise in tourism numbers came despite the spring ice storm in southeastern South Dakota, the October blizzard in the west and the temporary closure of major attractions during the partial government shutdown. Marvie Tschetter, owner of Lankota, Inc. in Huron, and Rob Mudge, co-founder of RPM and Associates in Rapid City, were part of Governor Dennis Daugaard's delegation on a trade mission to China. 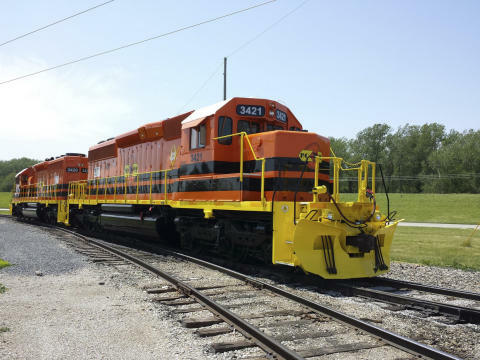 The trade mission was made possible through a State Trade and Export Promotion grant awarded to South Dakota by the Small Business Administration. Representatives from 15 South Dakota companies made the trip. Tschetter and Mudge discussed the importance of the trip and what they learned. 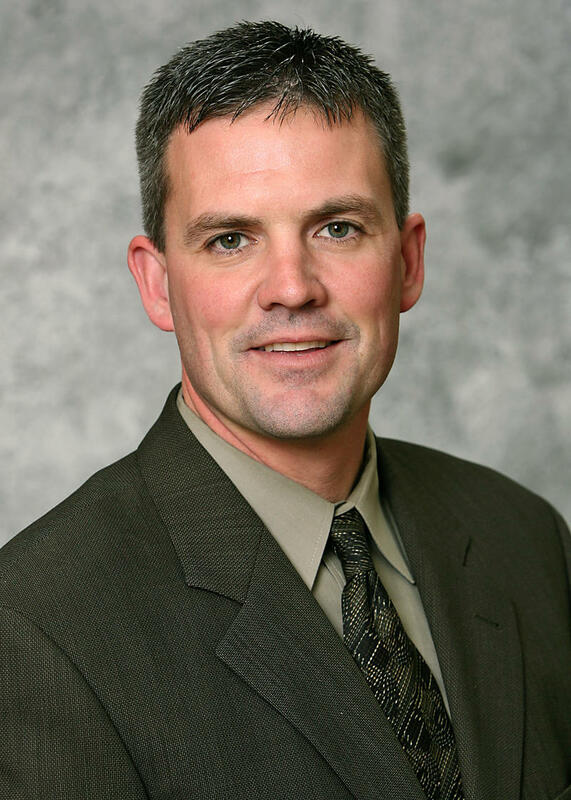 Denise Ross of the Mitchell Daily Republic and David Montgomery of the Sioux Falls Argus Leader talked about the appointment of Lucas Lentsch as the new head of the South Dakota Department of Agriculture. They also discussed sequester cuts affecting South Dakota, the state's transparency rating and "draft Brendan Johnson" and "draft Stephanie Herseth-Sandlin" movements with respect to the 2014 U.S. Senate race. Madison Daily Leader publisher Jon Hunter and Sioux Falls Argus Leader political reporter David Montgomery talked about Senator Tim Johnson's announcement that he will not seek re-election in 2014 among other items. Jonathan Ellis of the Sioux Falls Argus Leader and Denise Ross of the Mitchell Daily Republic discussed the 2014 U.S. Senate race. Senator Tim Johnson is expected to announce his plans this month. Meanwhile, possible candidates for the position are starting to come up in discussion. 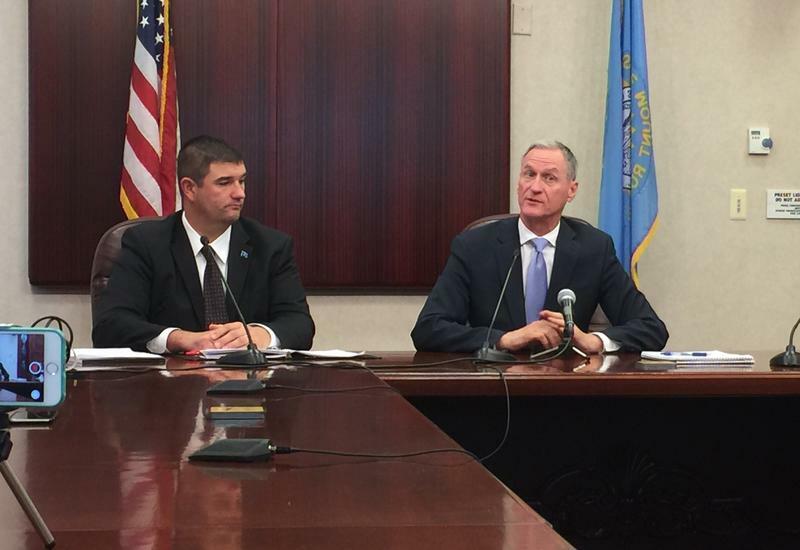 Governor Dennis Daugaard vetoed a bill Wednesday that would increase the commercial fertilizer inspection fee. Daugaard calls the increased fee a tax, but supporters of the bill believe ag research needs more funding. The legislature meets Monday to consider all vetoes. SDPB’s Cassie Bartlett Reports. House Bill 1087 allows school districts to train teachers and other school personnel to carry guns while at work and is now a state law. 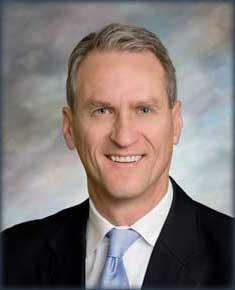 Governor Dennis Daugaard signed the legislation Friday morning. It was a controversial bill while making its way through the legislative process. Supporters of the bill say it’s necessary for rural schools that are many miles from emergency responders, but opponents say it puts students at greater risk. Daugaard says the sentinel program is optional, and sentinels must be trained by law enforcement. The state’s new economic development bill is on its way to the governor’s desk. The House and Senate approved Senate Bill 235 after a conference committee hashed out concerns. Both parties are calling the plan a bipartisan effort that has been in the works for a few months. It promotes big project incentives, as well as local development and funding for English language learning and technical programs in secondary education. As the regular legislative session comes to an end Friday, Governor Dennis Daugaard says he plans to sign the bill into law. As the 88th Legislative Session nears its end, Governor Dennis Daugaard is busy signing bills into law. Daugaard honored veterans Wednesday morning with a signing ceremony as he finalized some veterans’ affairs bills. SDPB’s Cassie Bartlett reports. David Montgomery, political reporter with the Sioux Falls Argus Leader, and Denise Ross, web editor for the Mitchell Daily Republic, handled this week's Dakota Political Junkies segment. 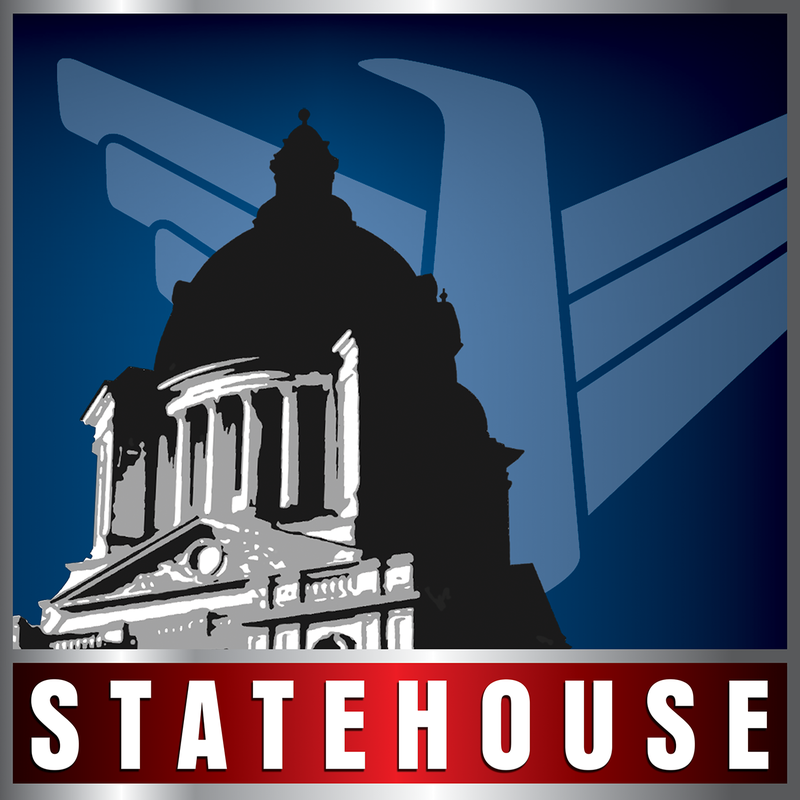 They talked about Governor Dennis Daugaard's pick of Craig Lawrence as chairman of the state Republican Party, State Senator Stan Adelstein's abandonment of plans to impeach Secretary of State Jason Gant and the latest news from the state legislature. 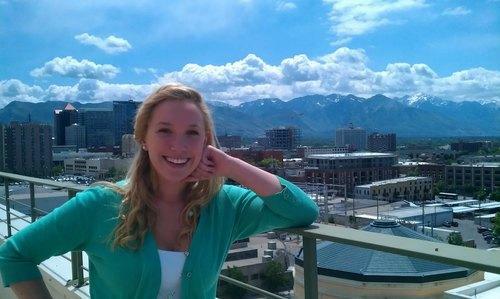 A legislative update from SDPB reporter Victoria Wicks served as a lead-in.